CrossFit Intuition, a Saginaw CrossFit gym is now open! Located in the same plaza as the Kehres Health & Chiropractic Saginaw office, we hope to see you there! Class times will be added upon request/demand. Visit the CrossFit Intuition Facebook page for rates and more information. Many people think that drinking tea is a healthier option than soda. Which it definitely can be, but not when it is loaded with sugar such as sweet tea! The best tea is made at home, if you want to sweeten it, add a bit of local honey. 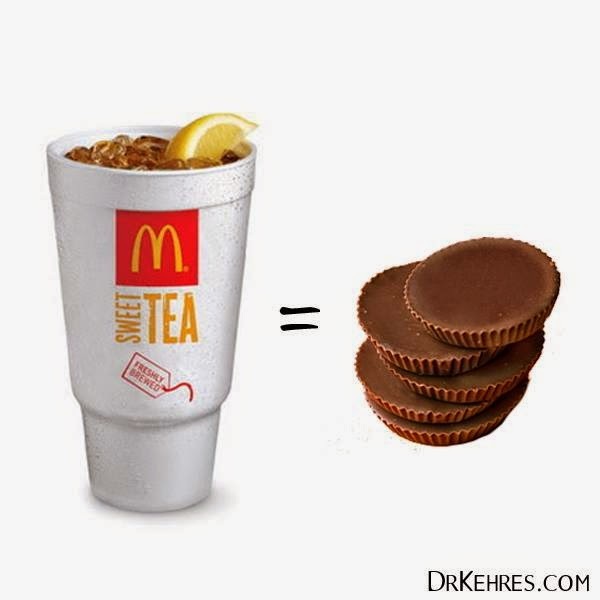 A large McDonald's Sweet Tea has more sugar in it than five Reese's Peanut Butter Cups! 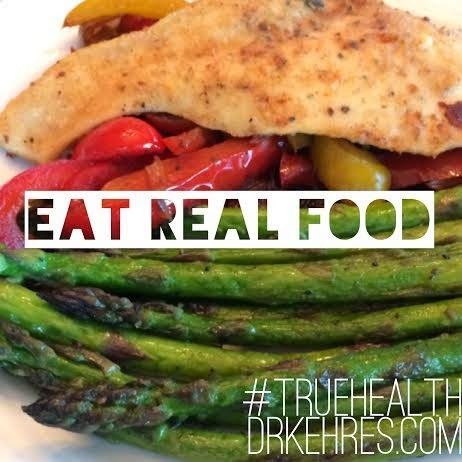 Eat real food: The easiest rule to live by when trying to get healthy. Real food does not have an ingredients' list. 90% of most grocery stores are made up of fake, chemically made or processed foods. Shop the perimeter of the grocery store and spend the majority of your time in the produce section! 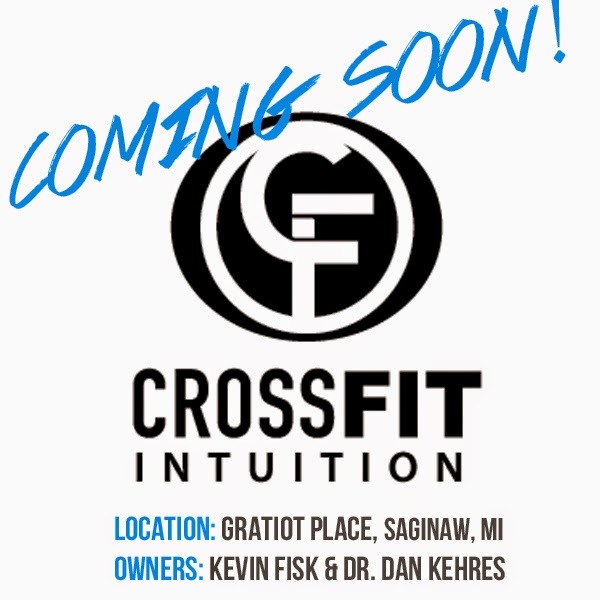 We are excited to announce that CrossFit Intuition is opening soon in Saginaw! I've made it my mission to make the Great Lakes Bay a healthier place, and this helps support my goal. Located in Gratiot Place, the same plaza as Kehres Health and Chiropractic Saginaw location it will be open June 2014. 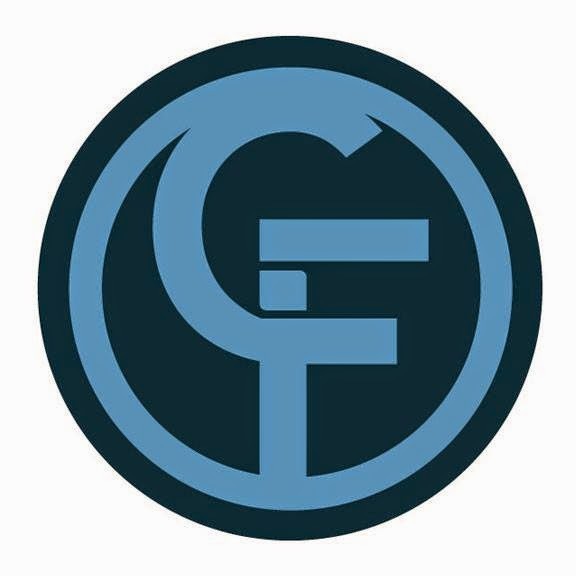 I will am opening CrossFit Intuition in Saginaw with Kevin Fisk, a certified CrossFit trainer and Saginaw native.